Have the #winterolympics got you super pumped to become your strongest self? 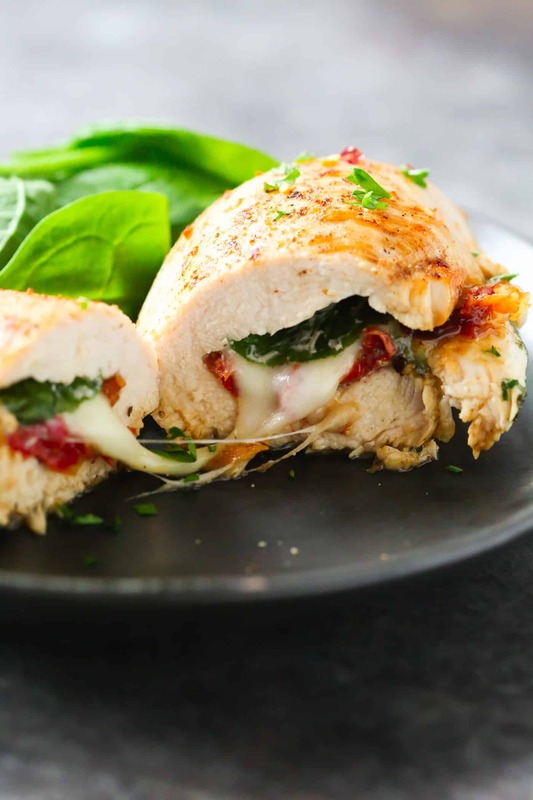 Check out these protein-packed recipes to help fuel your workout and build that lean muscle mass! This recipe has it all - fiber, whole grains, a mix of vegetables, AND 19 grams of protein per serving! It’s simple to make and perfect for all of you Mexican food lovers. 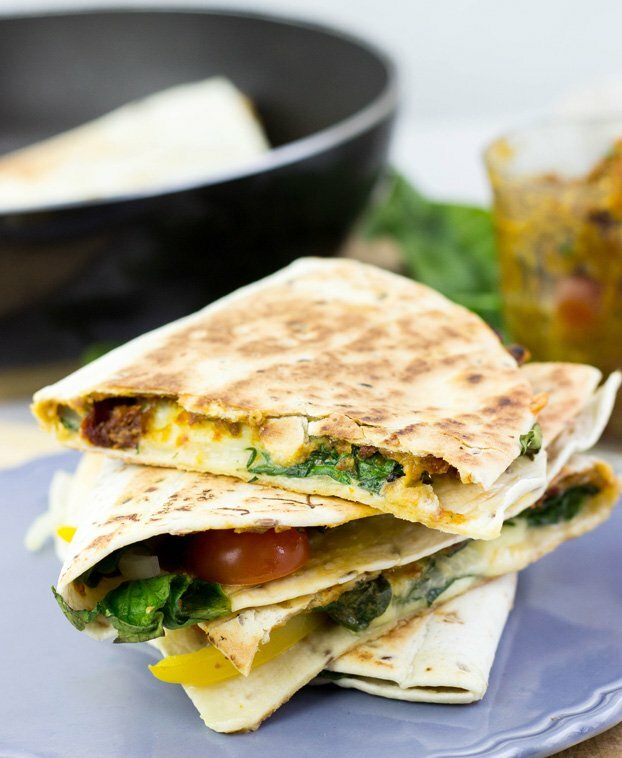 Serve your quesadilla with some spicy salsa and reduced-fat sour cream! Check out the recipe from Hurry The Food Up here. This recipe has a kind of a Mediterranean feel to it and does not take that long to prepare. A serving size is less than 400 calories and offers 30 grams of protein, making it a great dinner to have post-afternoon/early evening workout! Full recipe from Primavera Kitchen here. Sweet potatoes are naturally good sources of vitamin A, vitamin C, potassium, and fiber. 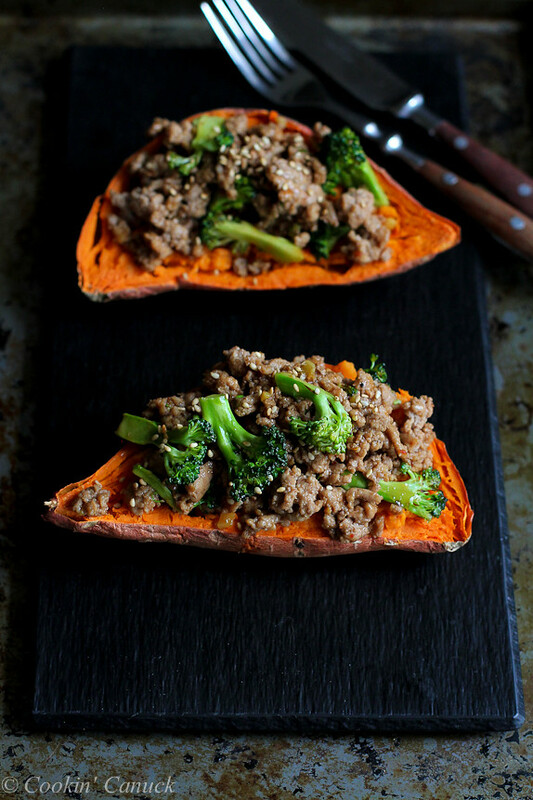 Pair this superfood with ground turkey and you’ve got a delicious and super nutritious meal on your hands! The hoisin sauce gives this dish an additional burst of an Asian-food flavor. Try this meal from Cookin Canuck at home and get 21 grams of protein per serving! Feeling a little like you’re on empty? Fuel up with this 4-ingredient, no bake, 8 grams of protein snack from Greatist! But wait, there’s more ;) -- it’s got dark chocolate in it - making it an even better snack choice if you were craving a little sweetness in your life! Get the full instructions here.